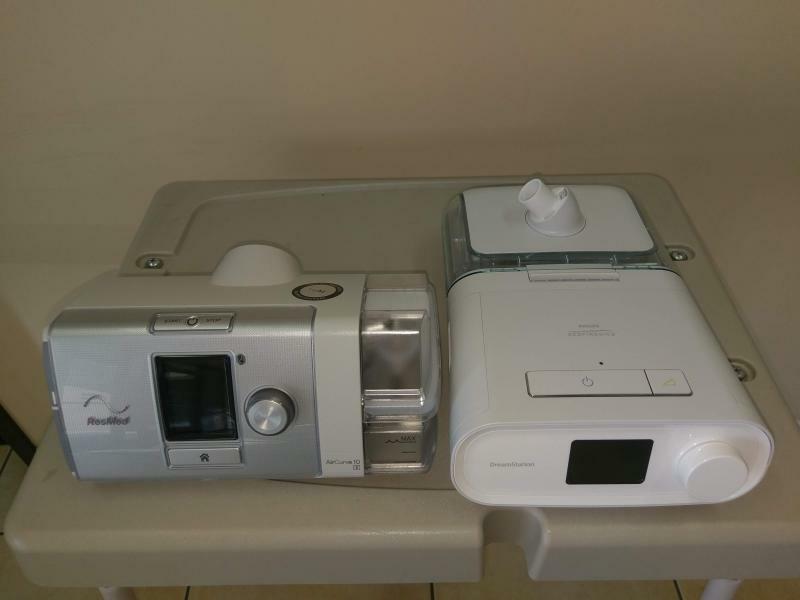 Oxygen Equipment, CPAP/Bipaps, Ventilation & Tracheostomy tube care and maintenance. Electric Hospital Beds, Wheelchairs, Lift Chairs and more. 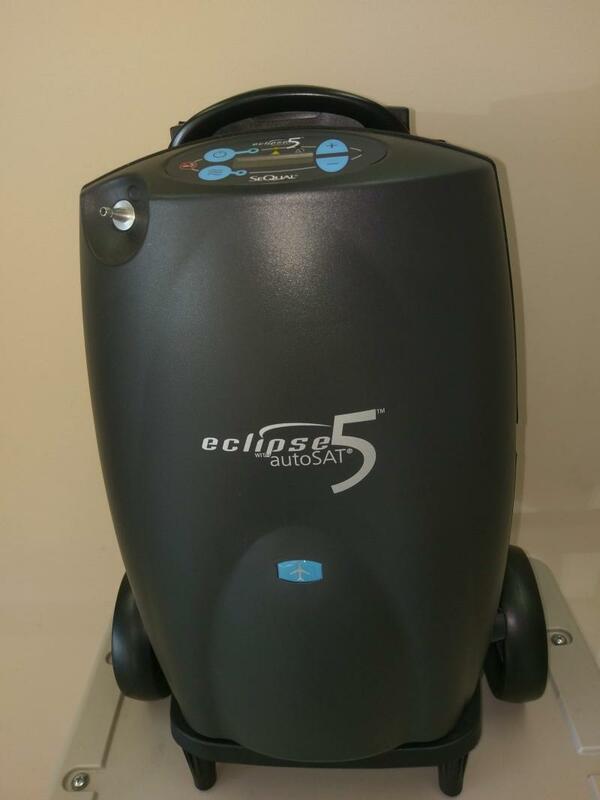 We also repair Medical Equipment. 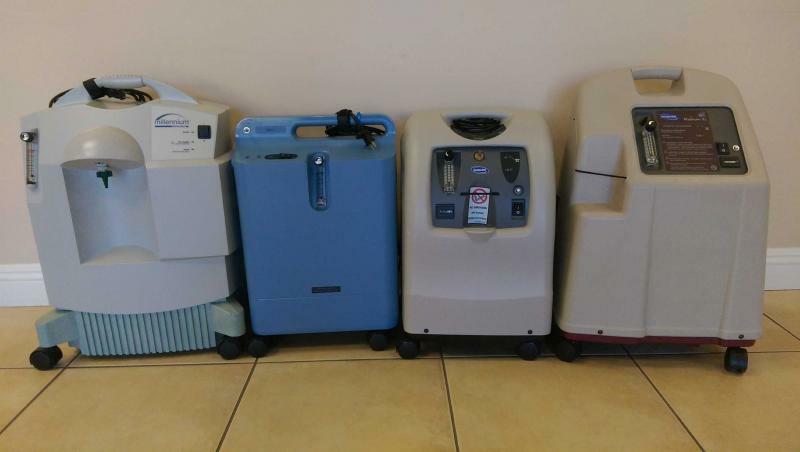 Inogen, Activox Portable Oxygen Concentrator: Pulse Dose Units. Rental & Sale. We also repair units. 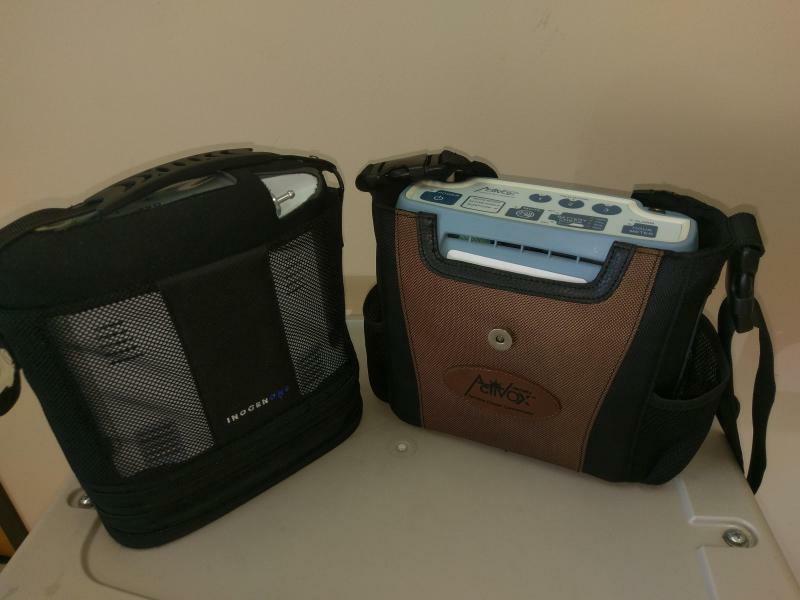 This Portable Oxygen Concentrator has dual feature of Pulse and Continuous. 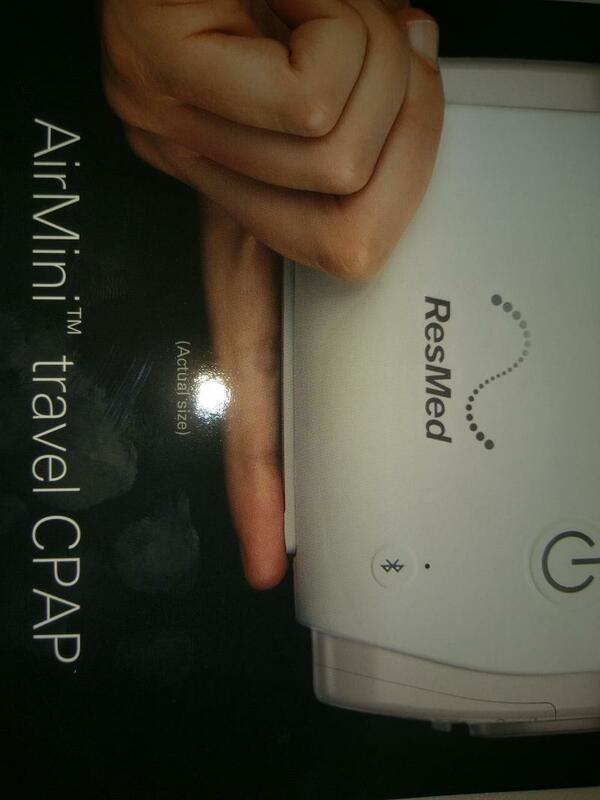 It its pulse up to 9 and Continuous up to 3 LPM. 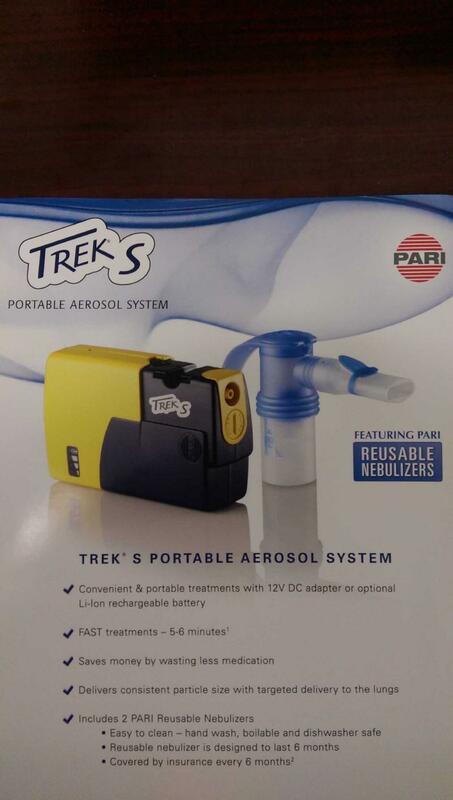 All major manufacturers: Resmed, Phillips Respironics, Devilbiss, Fisher Paykel and more. With and without humidifier. Full array of masks: Nasal, Full Face, Hybrid Masks, Nasal Pillow Systems. 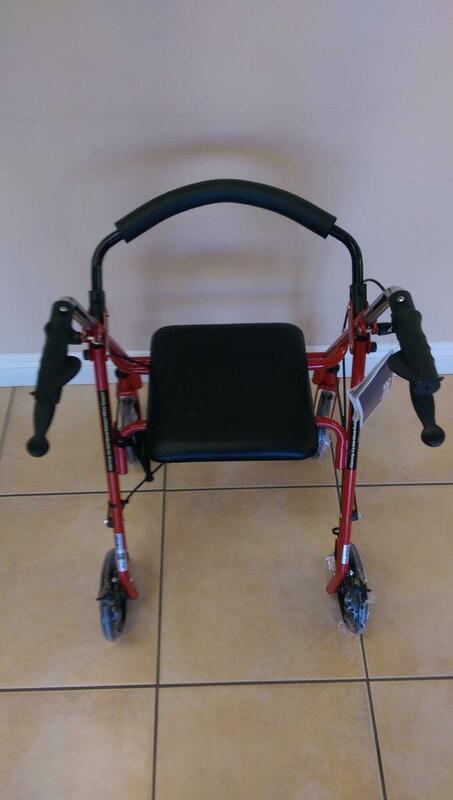 Light weight Wheelchairs New with flip-up desk arms and Std. Footplates : $175.00. 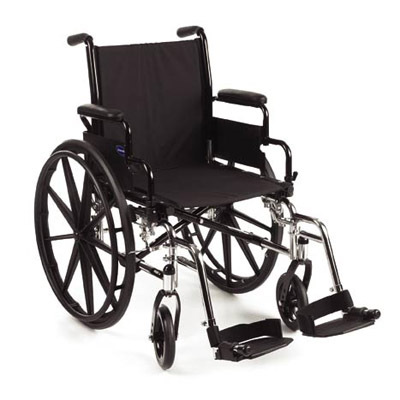 Please Call forWheelchair Rental Pricing. Walkers and bedside commodes. All types and sizes. Respiratory Inhalation Evaluation & Instruction. Semi-Electric Twin size Hospital Bed. Includes mattress and rails if needed. Head and foot section is adjustable. Rental or sale. Free Delivery and set-up. Will also move or dispose of old bed.